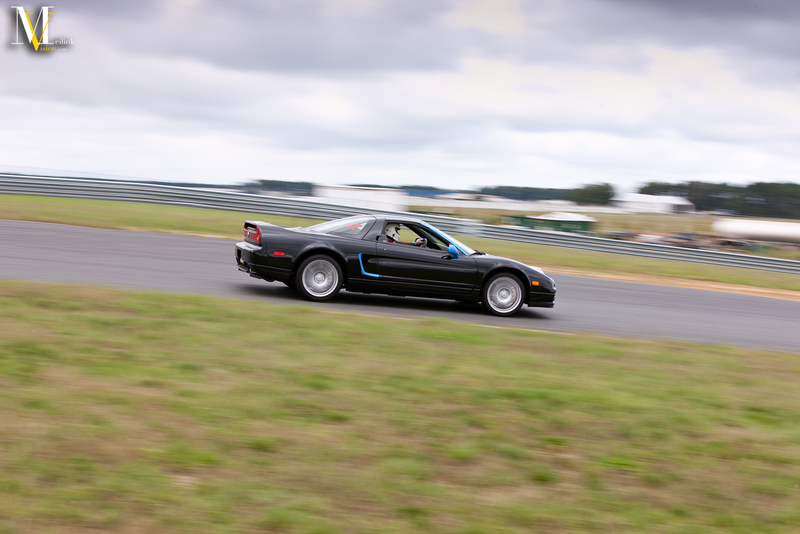 I know many of you are paitently waiting for the ITR Expo 12 pictures and unfortunately you’ll have to wait a little longer. 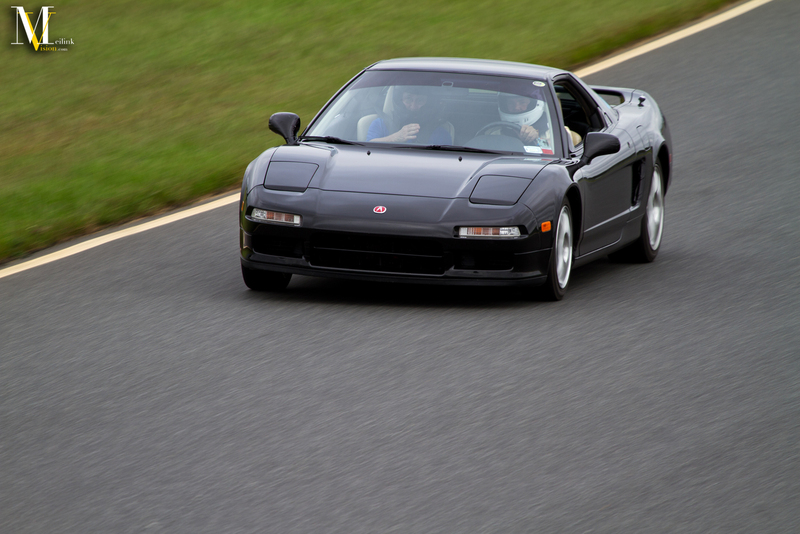 However, to fill that gap I realized I never posted my NSXPO pictures anywhere. 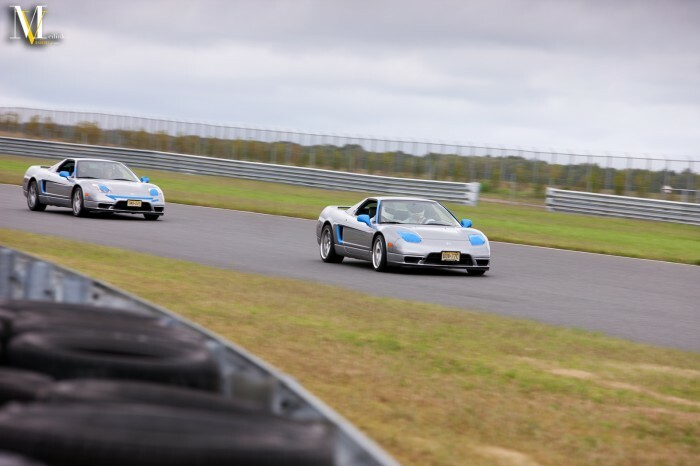 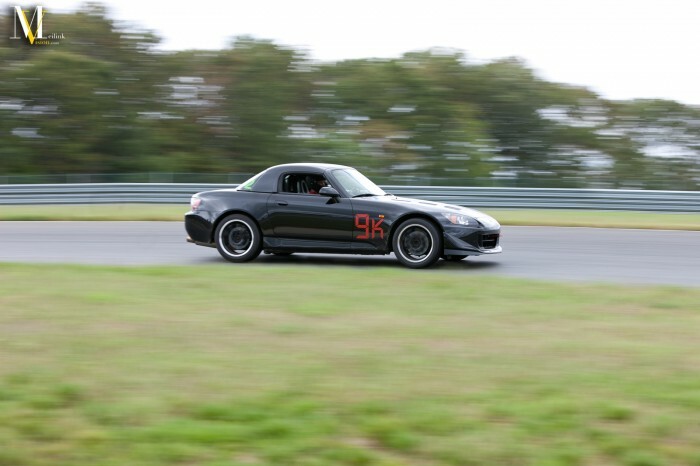 NSXPO 2011 took place in September 2011 at New Jersey Motorsports Park on their Lightening course. So I took the two hour trip with my brother, Rich, to cover the event for Honda Tuning. 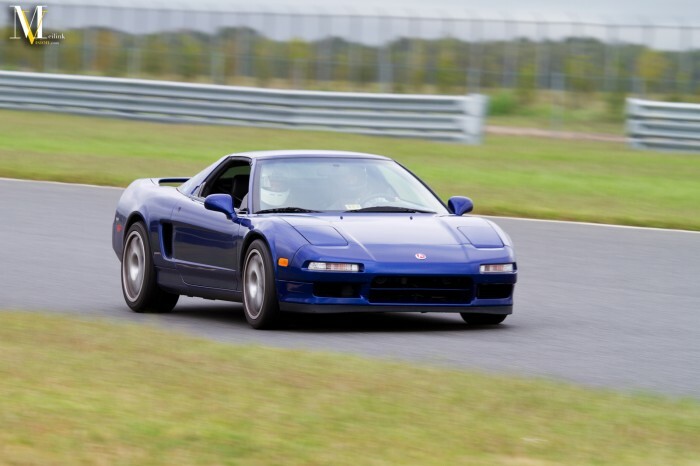 The original article can be seen here. 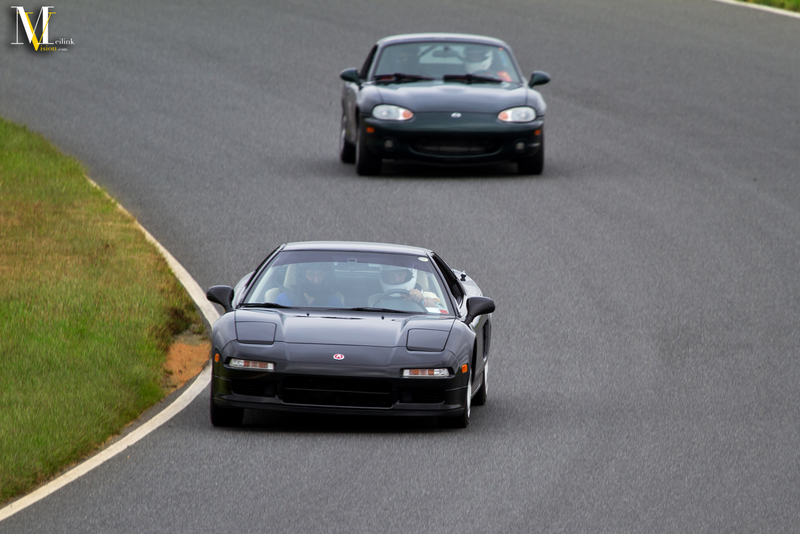 I’ll be breaking the event into three posts as there are about 150 photos. 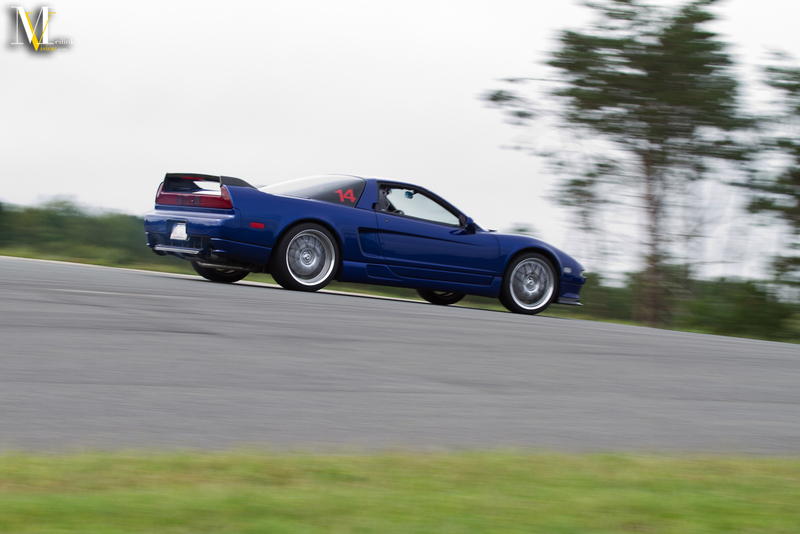 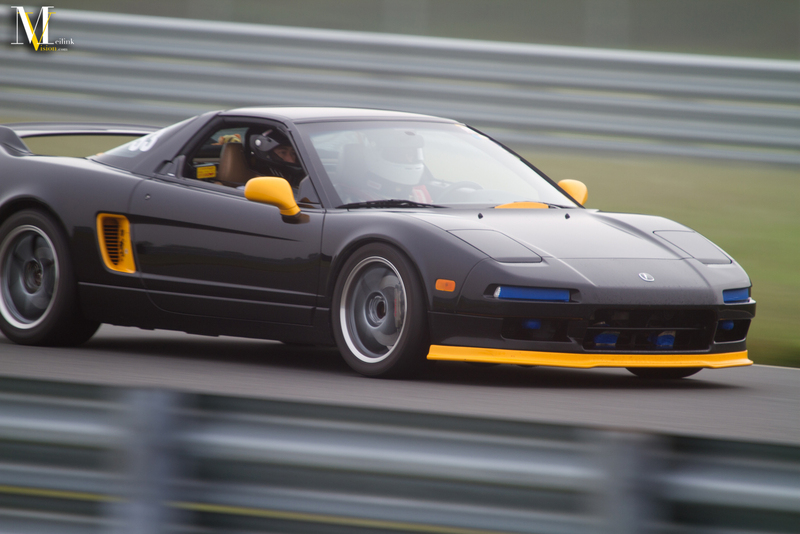 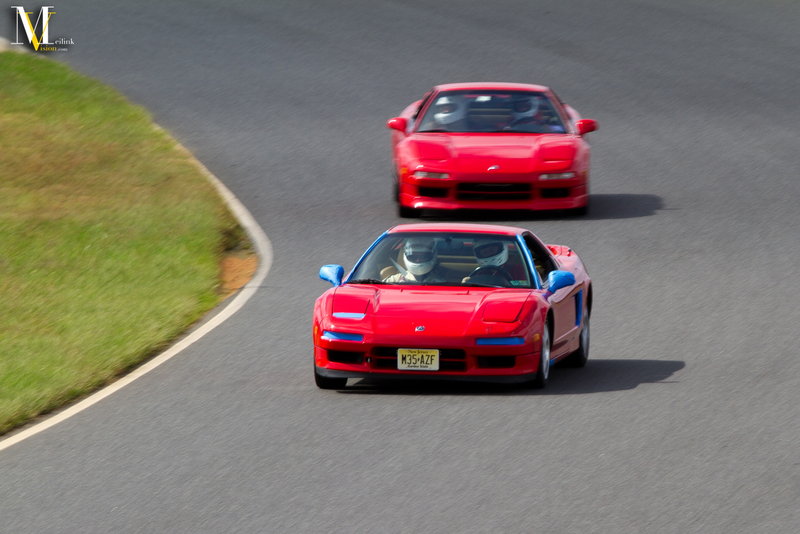 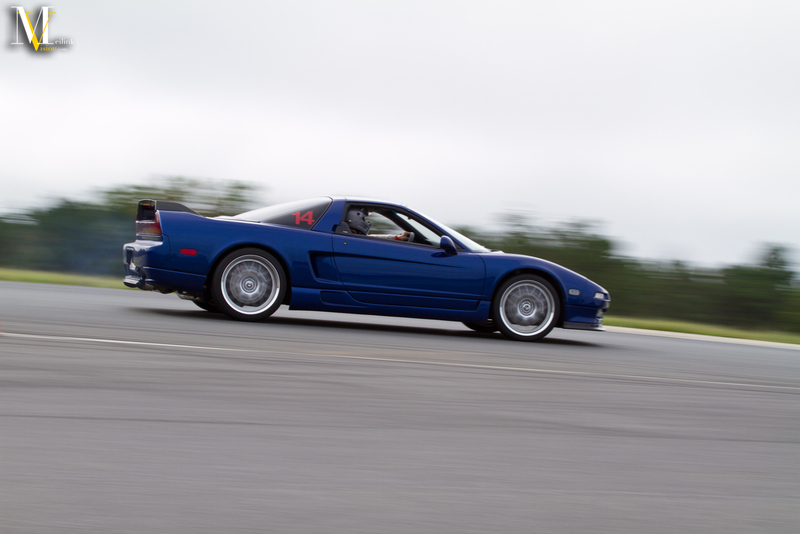 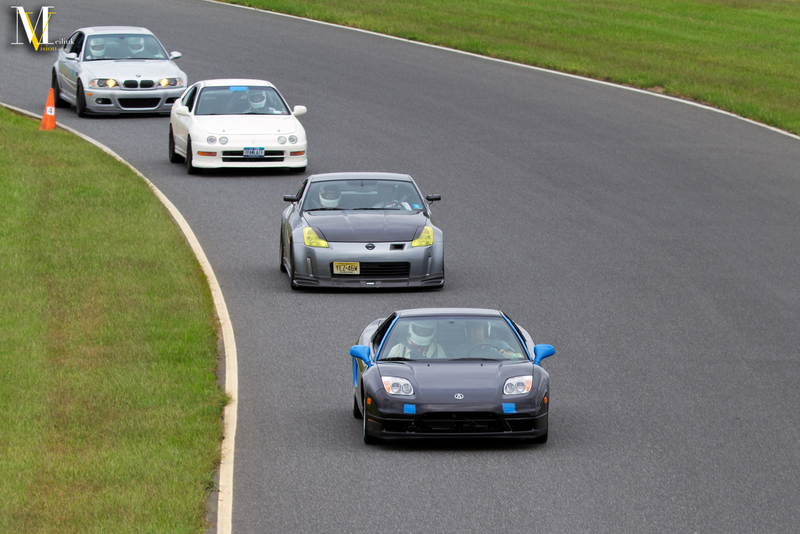 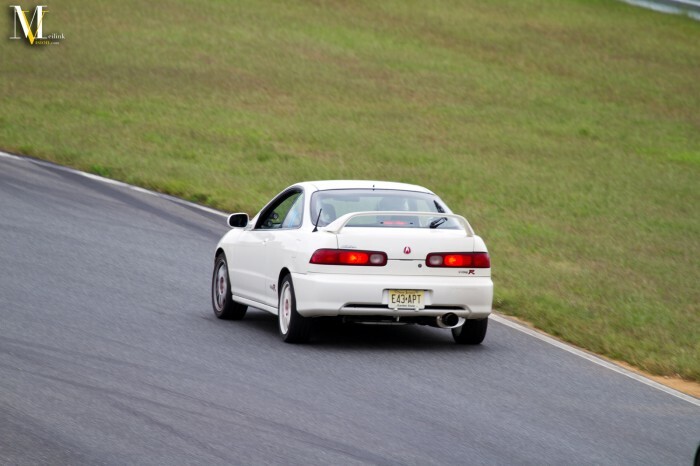 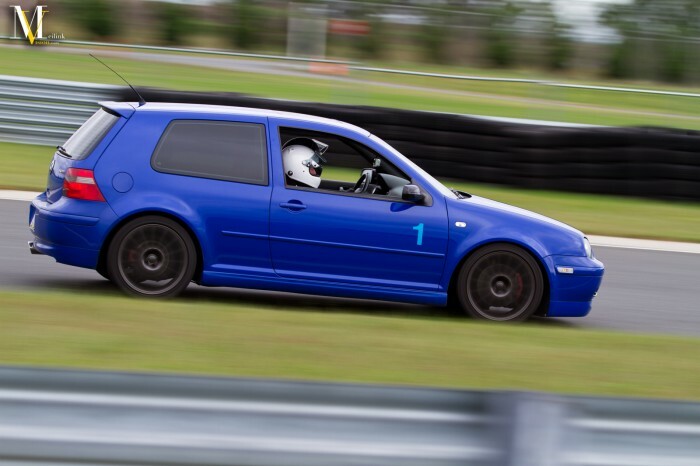 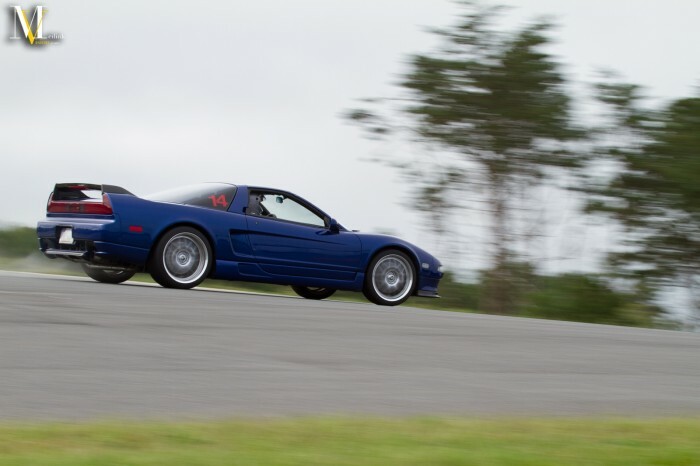 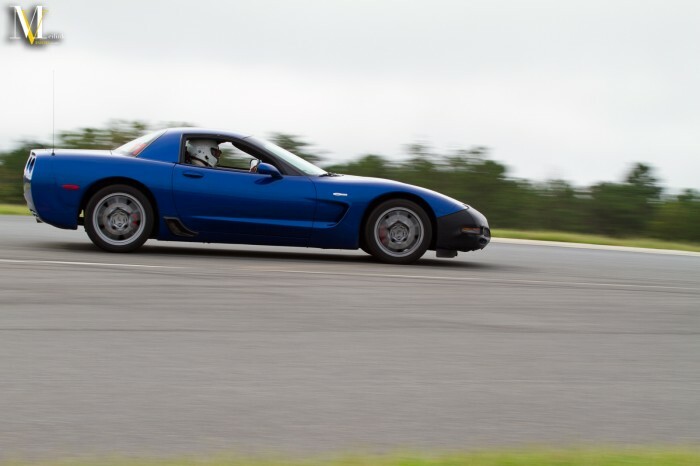 For those interested NSXPO 2013 will be held at VIR this year in October. Registration has not opened up yet, but all makes and models are welcome and I’m looking to be there driving. 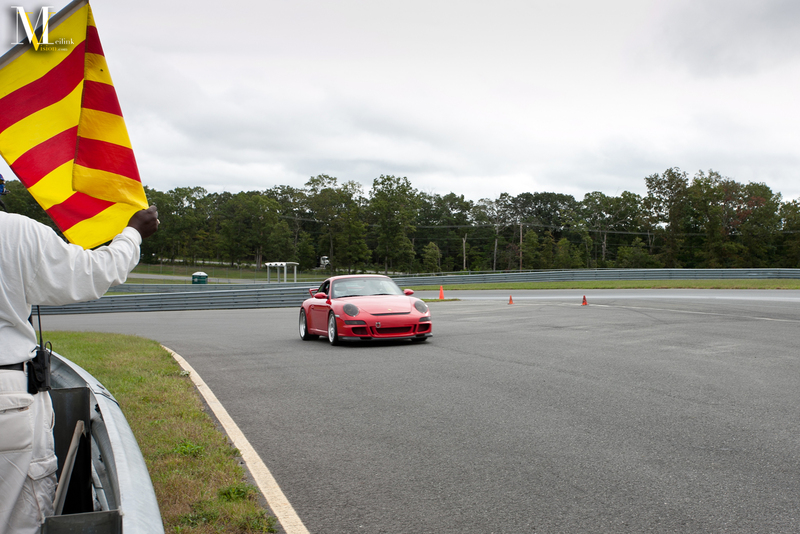 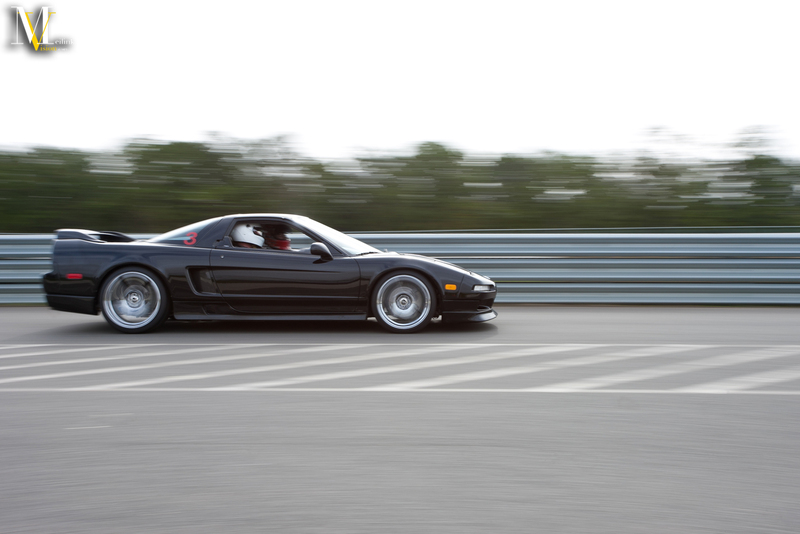 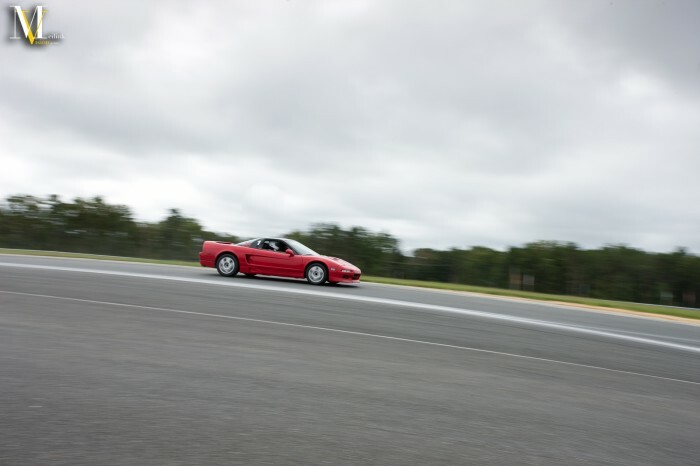 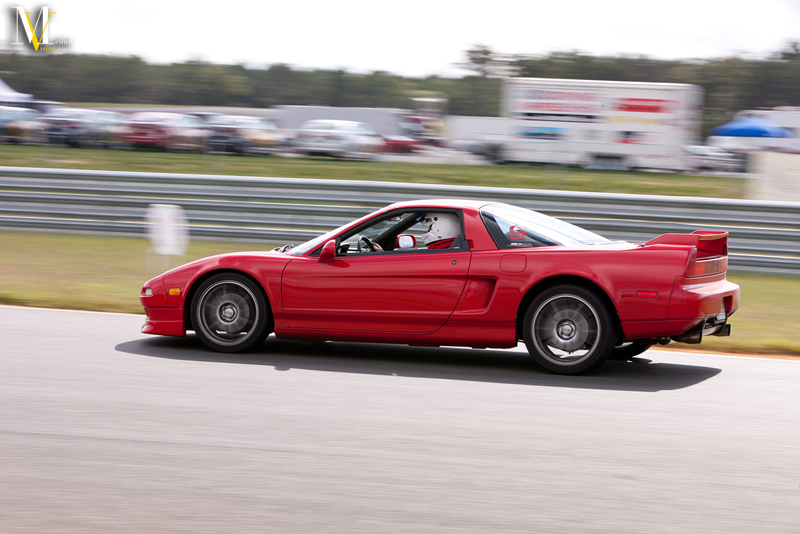 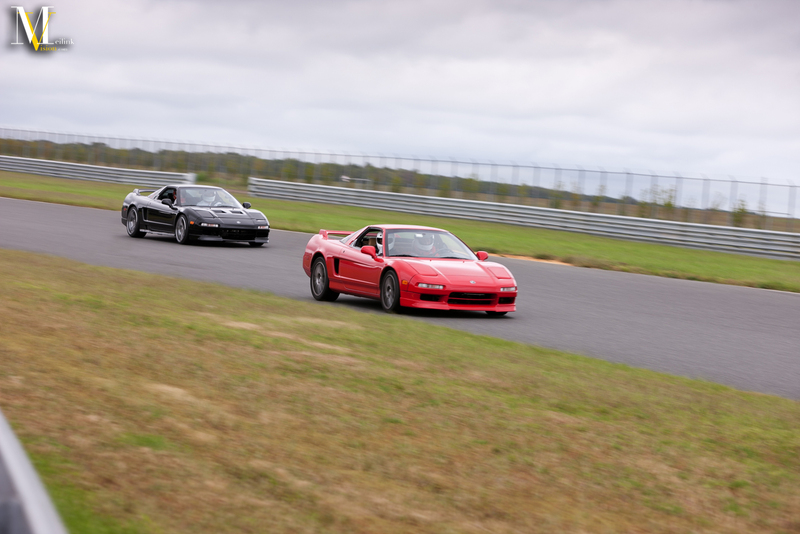 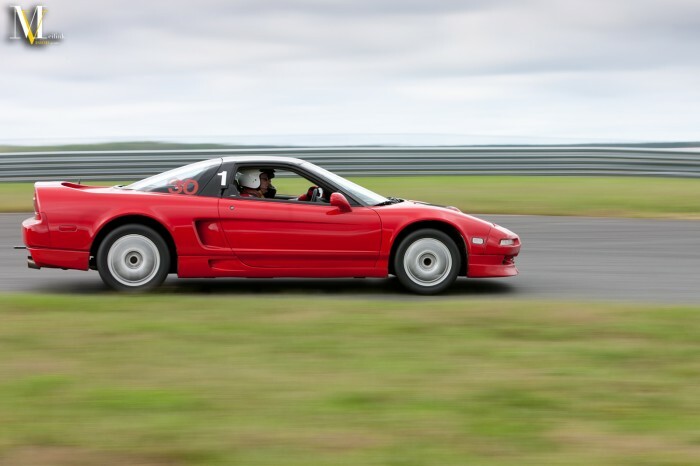 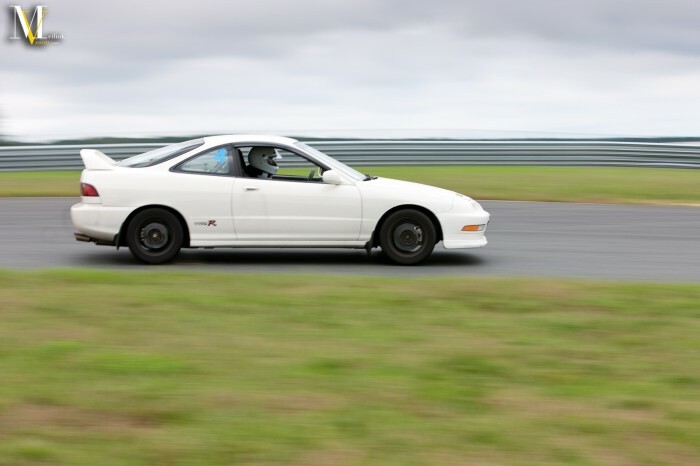 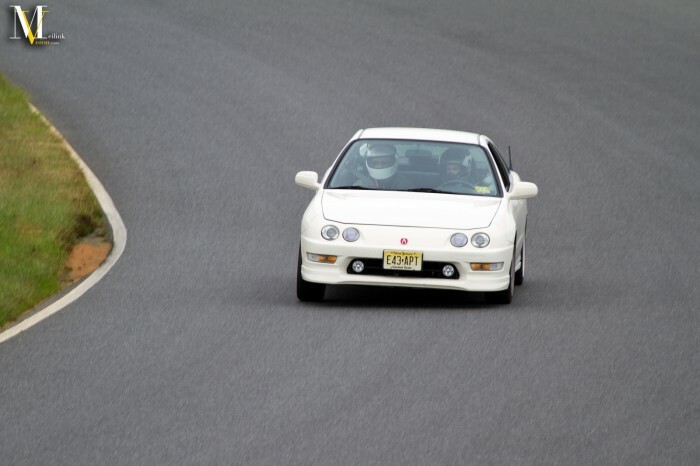 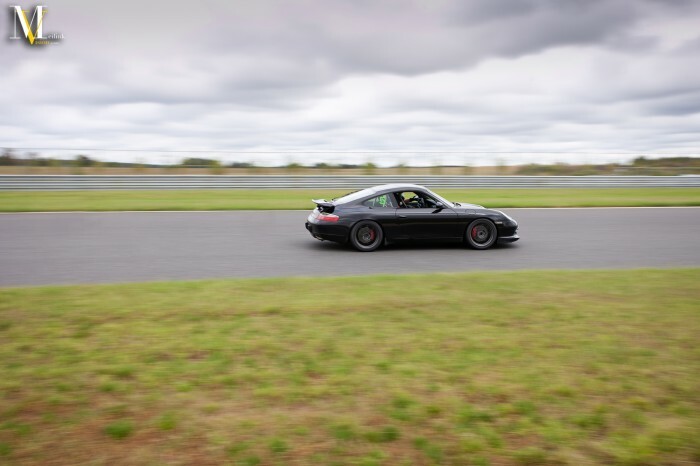 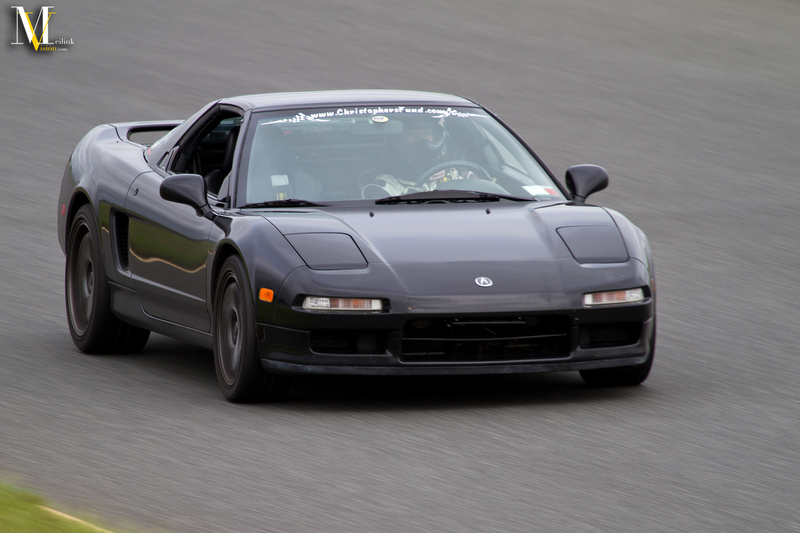 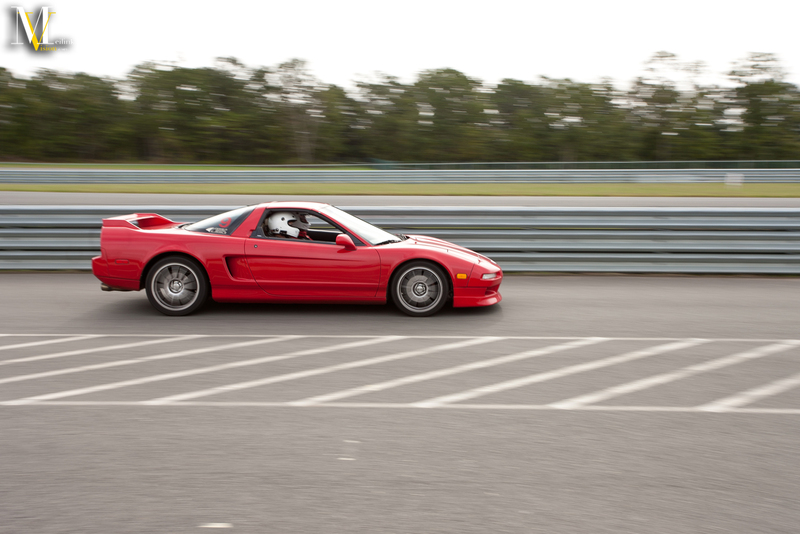 Without further ado I give you, in no particular order, part one of the unreleased photos of NSXPO 2011 at NJMP. Click on an image to get a higher res version of it. Fairly stock NA1 coming around turn 1. 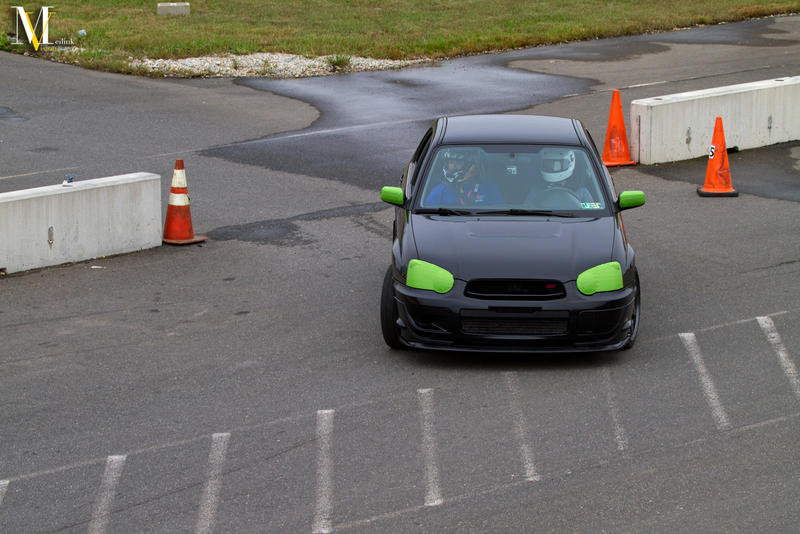 Joe aka Doespike made the trip from upstate NY. Local s2ki member freq was also on hand. Another shot of the red NA1. Him giving chase to another stockish red NA1. A pair of silver NA2’s. 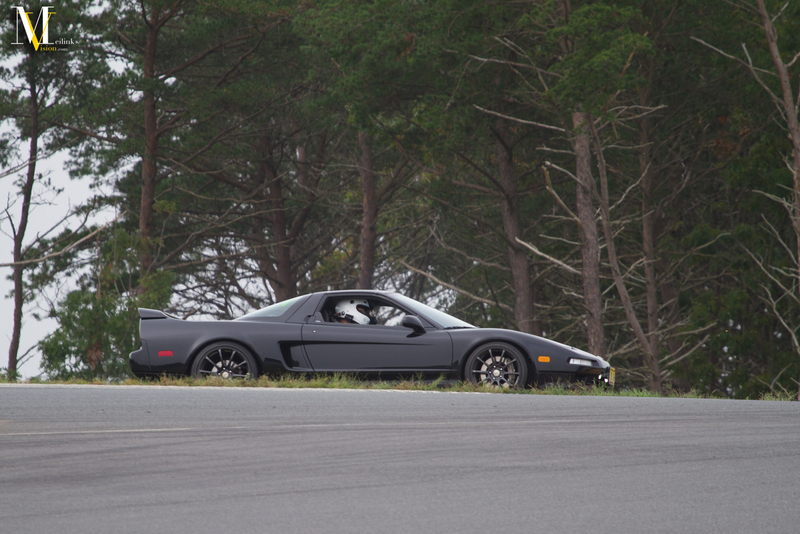 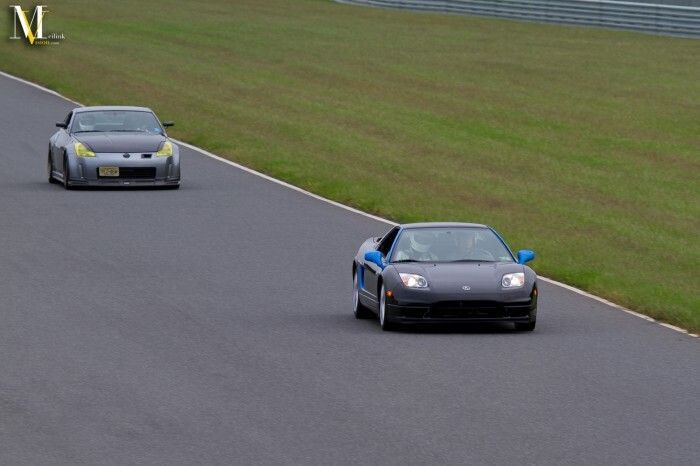 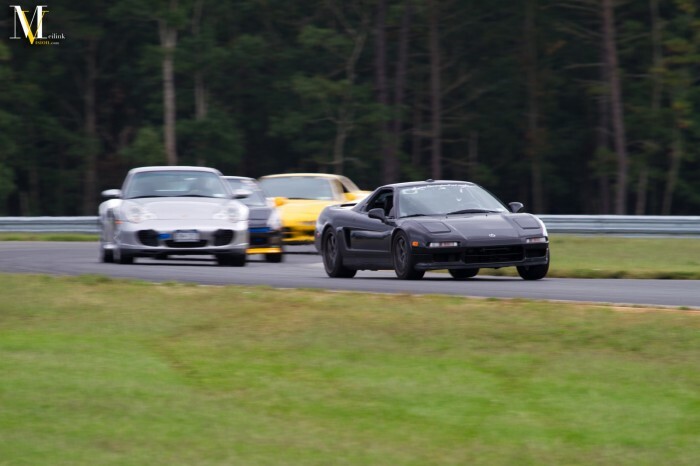 Not too often you see a line of NSX’s on track. 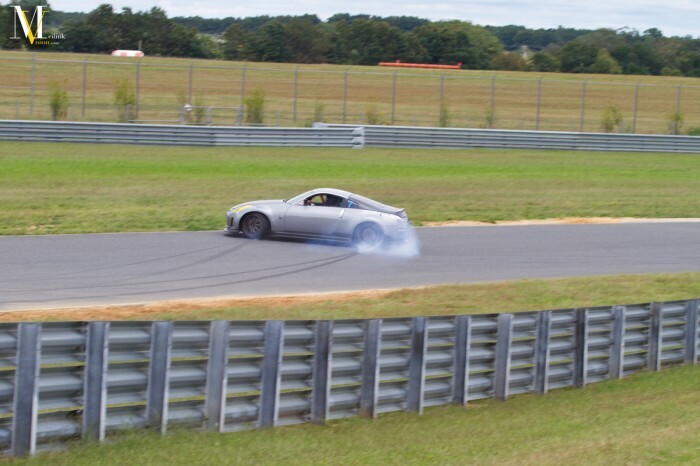 While I did manage to get pics of this spinout I should have gotten better. 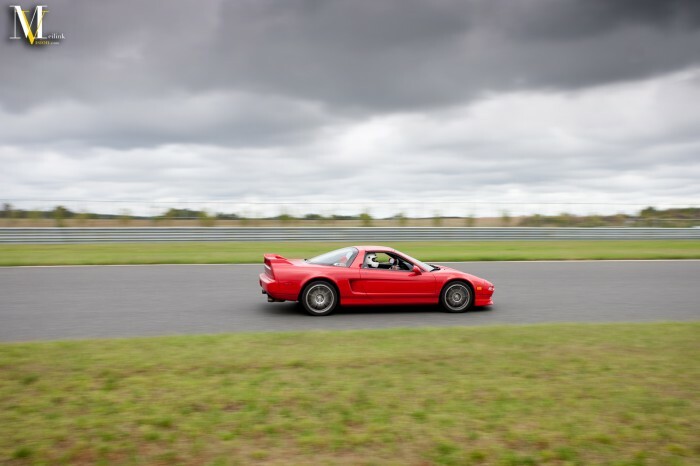 As I was watching him I had a feeling he was going to lose it, but I turned to start snapping images of cars further behind him. Then I started to hear the squeal of tires and managed to get these images. Next time I know to just listen to my gut and keep shooting the same car. 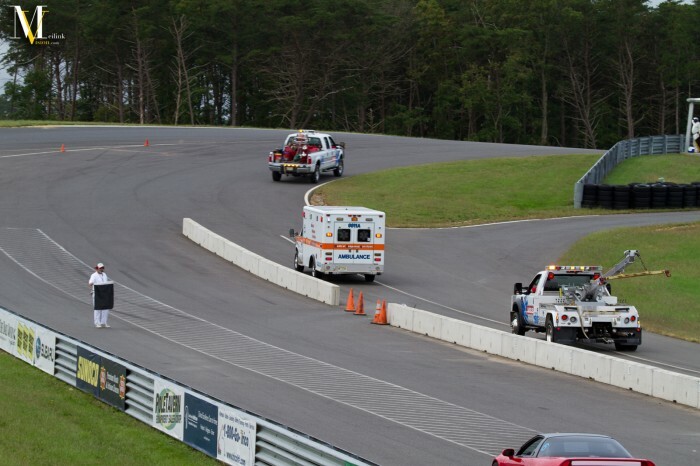 If nothing happens I can get the rest on the next lap. And if you’re wondering owner and the car were just fine. 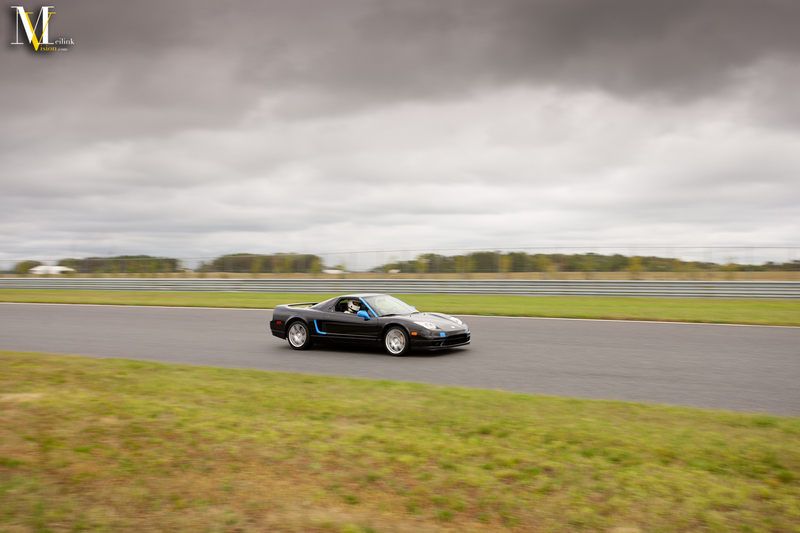 As you can see in this image at times the clouds looked pretty menacing, but overall the weather held out. 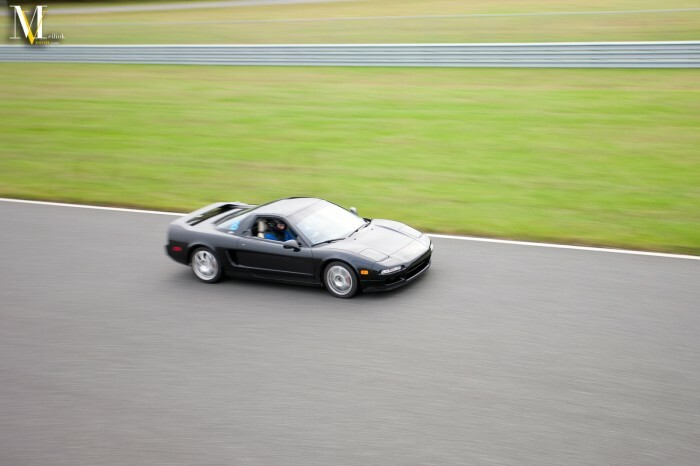 On the drive in I actually hit some rain in NY. 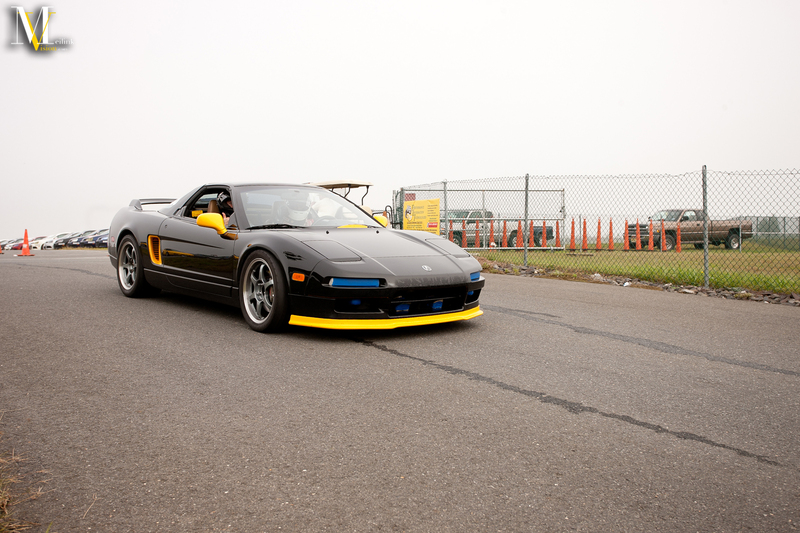 Once closer to the track though it had stopped and was major foggy. 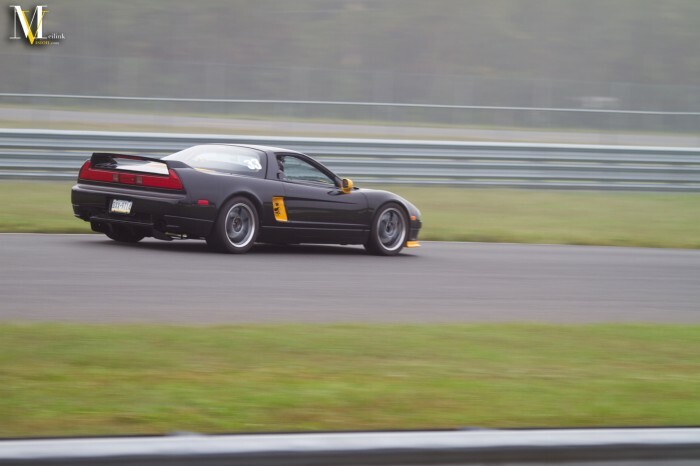 I do have a few images that’ll be in the next or third part of the cars out in the fog. By the end of the day all the clouds were gone and it was sunny. 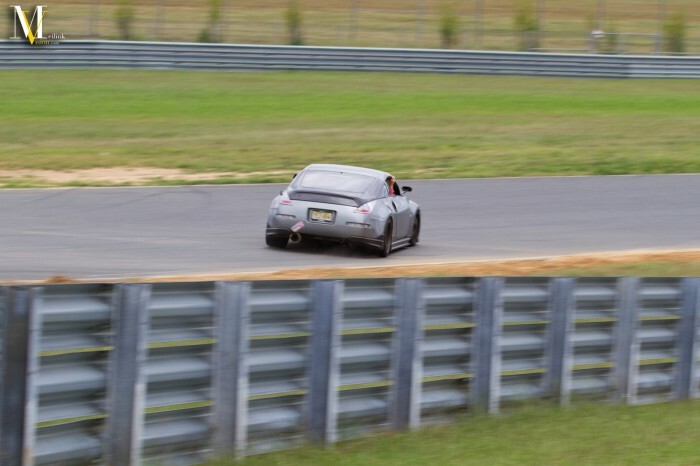 Clean 911. There a few porsches out there. 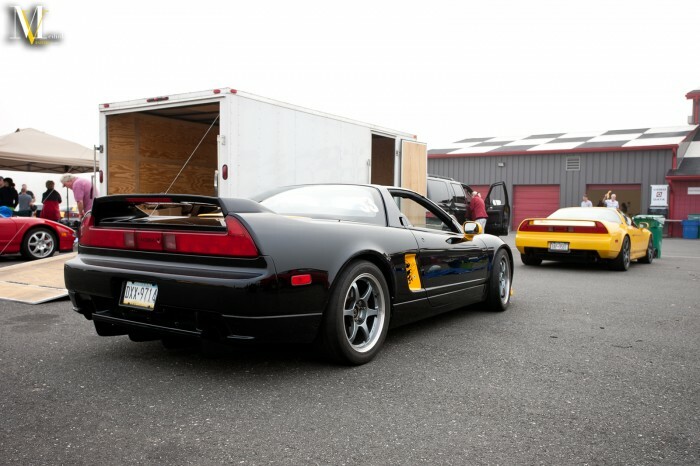 Interesting choice with the yellow accents on the car. I’m not much of a fan of it. 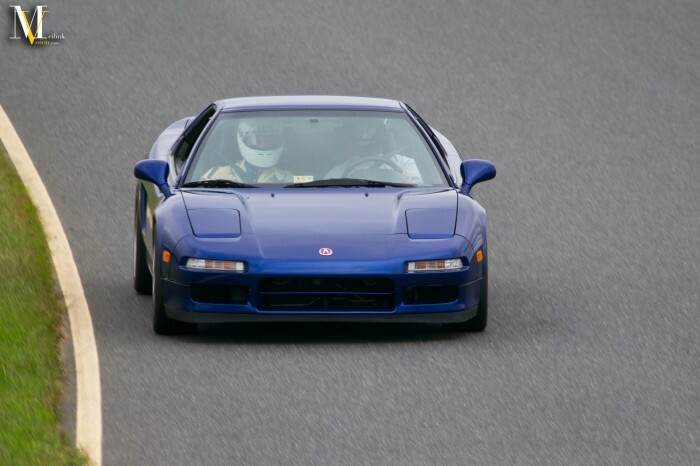 Thumbs up as this NA1 heads out for one of the first sessions of the day. 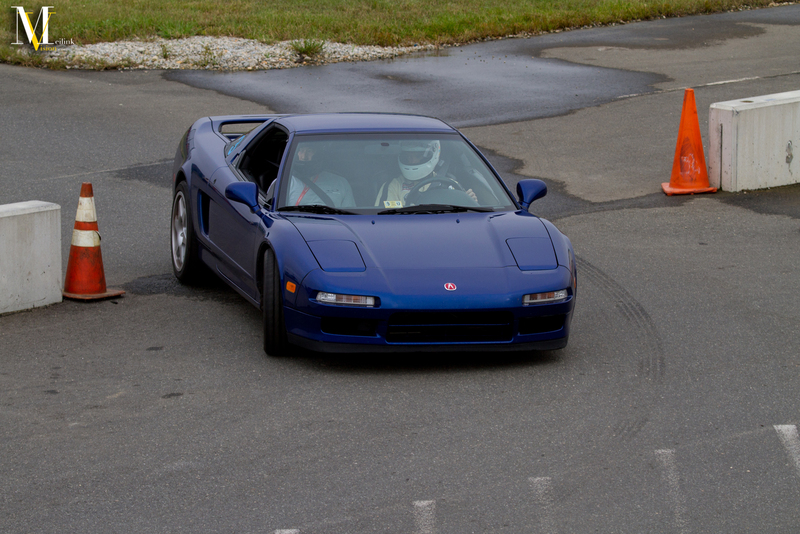 Getting some instruction on how to drive the track. Real clean 20th anniversary GTI that was out there. 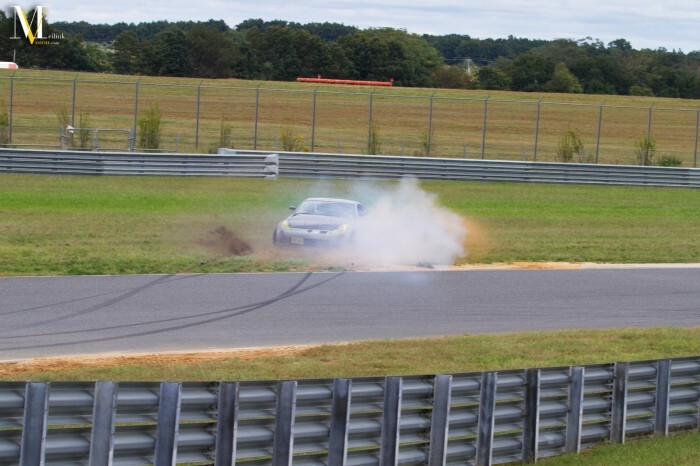 If I remember correctly, the turbo blew. 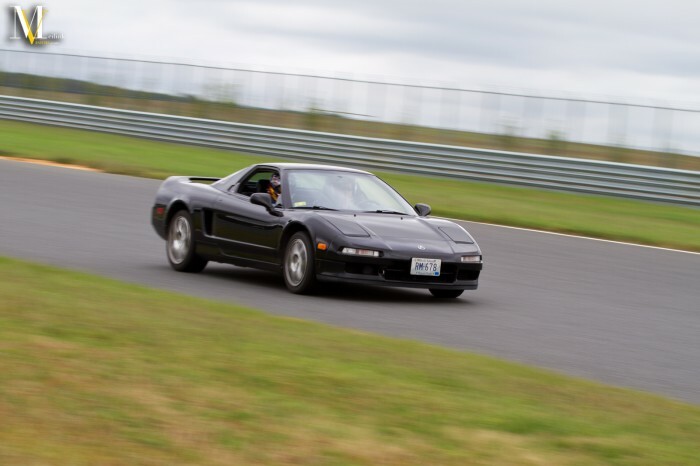 Not sure though, been a while since I was there. 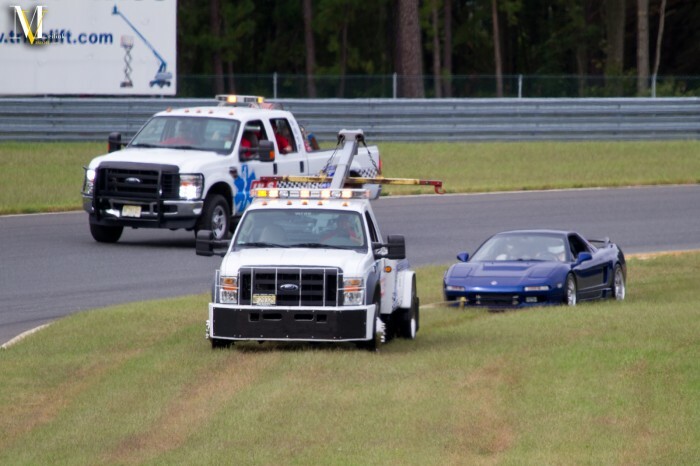 I do remember him working on the car in the paddock the rest of the day trying to get it back running. 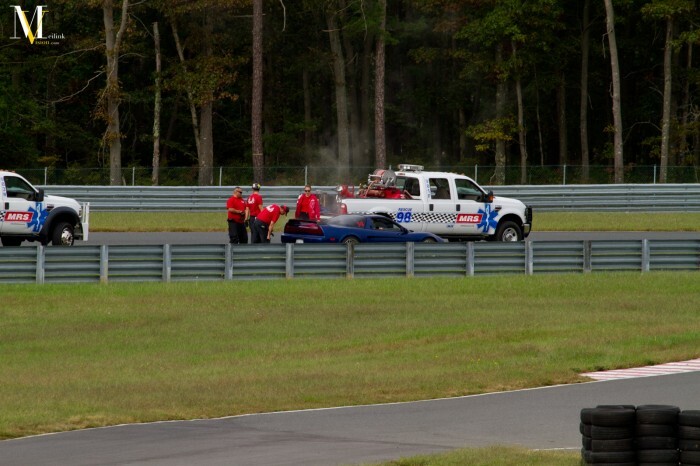 When the turbo blew oil spilled out all over the track. The clean up crew headed out there to clean it up best as they could. 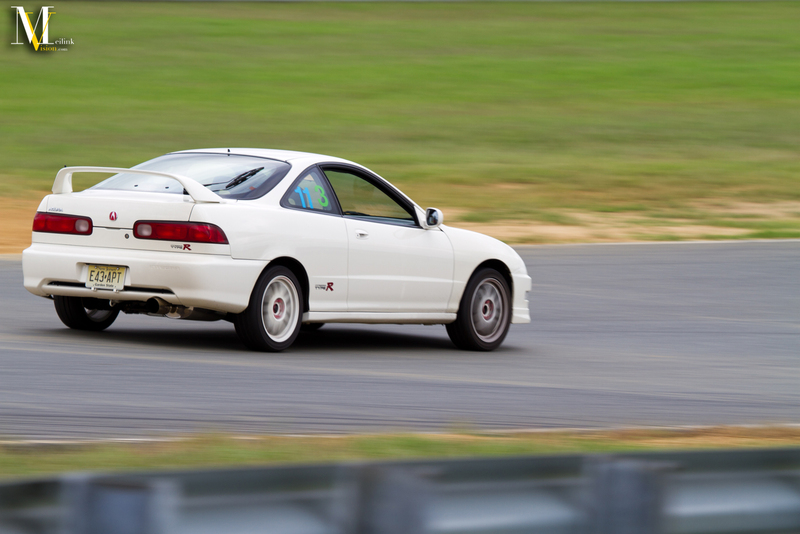 There were a couple of ITR’s out there, including mine sitting in the paddock. Going to leave it off with this really sick 911 coming around turn 1 after the clean up crew had finished. 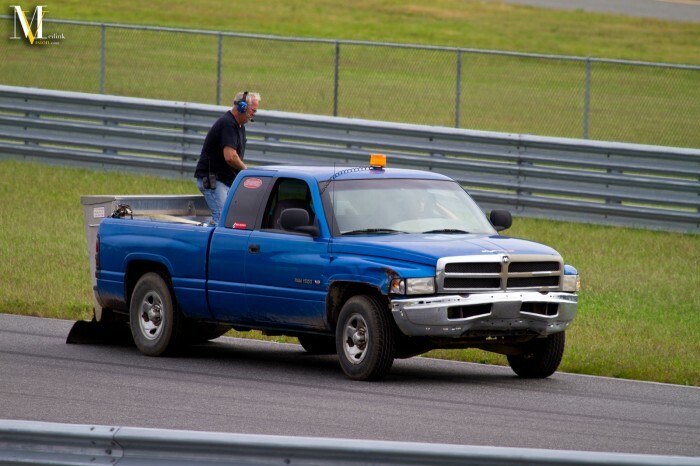 As you can see the corner worker had the red/yellow striped flag out which is warning the drivers that there is debris on the track. 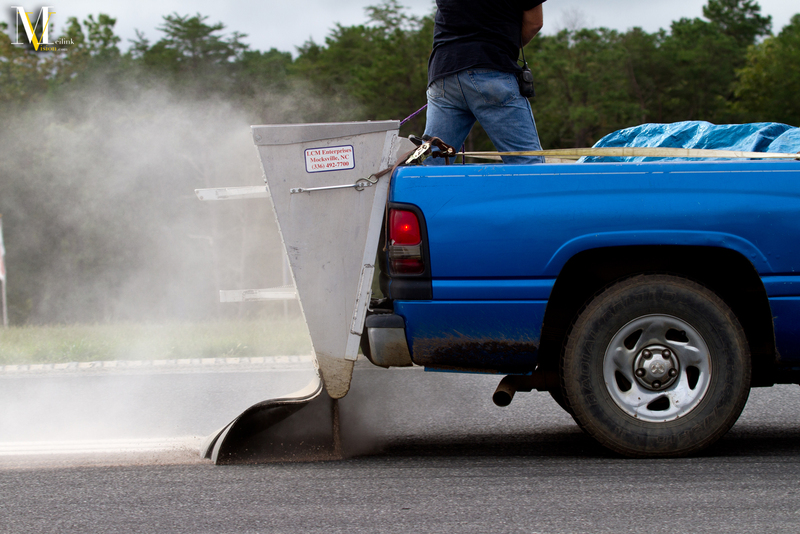 You’ll see in the upcoming pictures that there was still some sand left and the cars were leaving dust clouds as the went around turn 1 here. 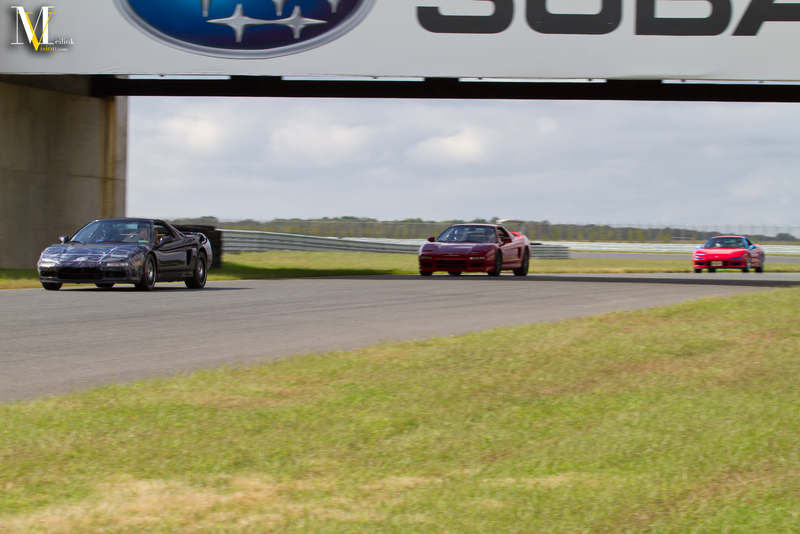 Hope you enjoyed and look out for part 2 this weekend.